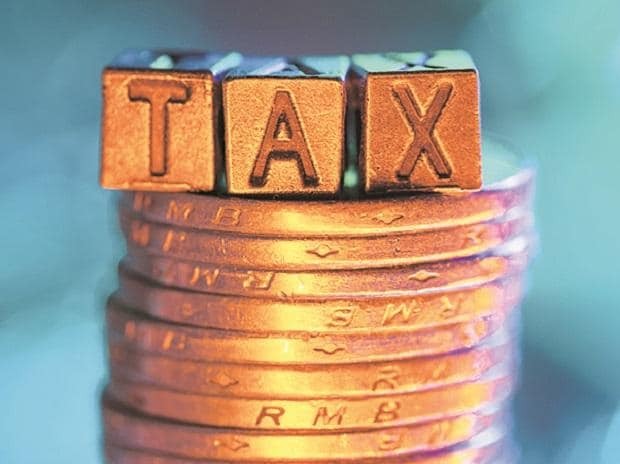 Tax officials have started sending out notices to various Wakf boards for not paying service tax and GST on rent received from properties being used for non-religious and non-charitable purposes, a source said. Out of the 30 Wakf boards in the country, only two -- Kerala State Wakf Board and Dawoodi Bohra Wakf, Mumbai -- are registered under the Goods and Services Tax (GST) regime. "The Department has started sending show cause notices to the Wakf boards for default in payment of erstwhile service tax which was required to be paid on rental income from leasing of properties for commercial purpose. The same is applicable under GST," a source told PTI. The source, further said, that Wakf boards collectively are the largest owner of immovable property after defence and railways and the estimated tax revenue that could accrue to the exchequer could be around Rs 100 crore annually. Although the income of the Wakf boards is exempt from Income Tax, it is not the case with regard to GST and the erstwhile service tax levy. As per the service tax and GST laws, revenue generated from leasing of properties by Wakf boards for commercial purposes are liable to be taxed. According to sources, as per the established law, the tax has to be levied on income unless they are specifically exempt. The exemption would be available on revenue generated from premises rented for specific charitable and religious purposes. Wakf property refers to the permanent dedication of any movable or immovable property for any purpose recognised by the Muslim law as pious, religious or charitable.